Mary Beattie an international speaker and full-time Christian Science healer will be presenting a one-hour talk in Canberra on Sunday 26 October at 2.30 in the Legislative Assembly Building on London Circuit, Civic (near the Canberra Theatre). 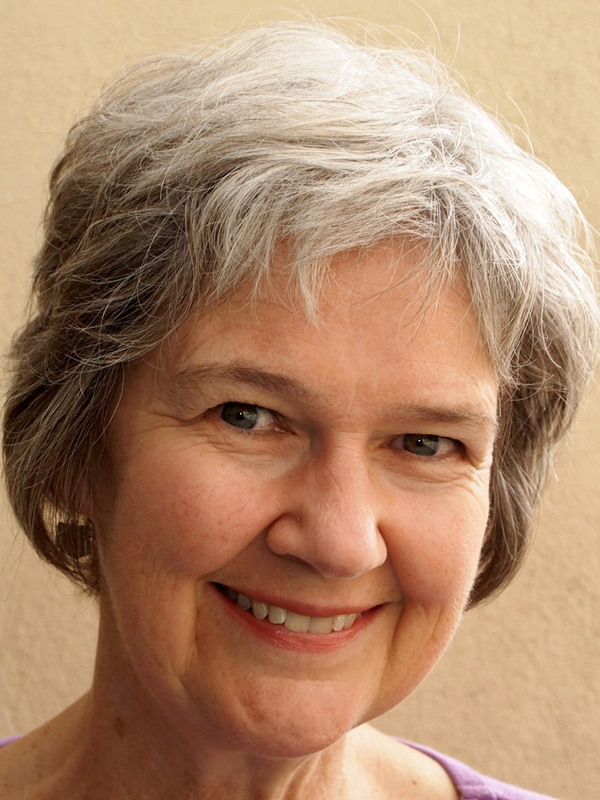 In her talk Mary will investigate the power of spiritualised thought to bring harmony and healing into our lives. She will give examples of how she has demonstrated this power in her own life. If you are in Canberra on Sunday 26 October please join us. Hear Mary give a brief introduction to her talk. « Is This Body Me?